We are so excited to announce that our NEW! 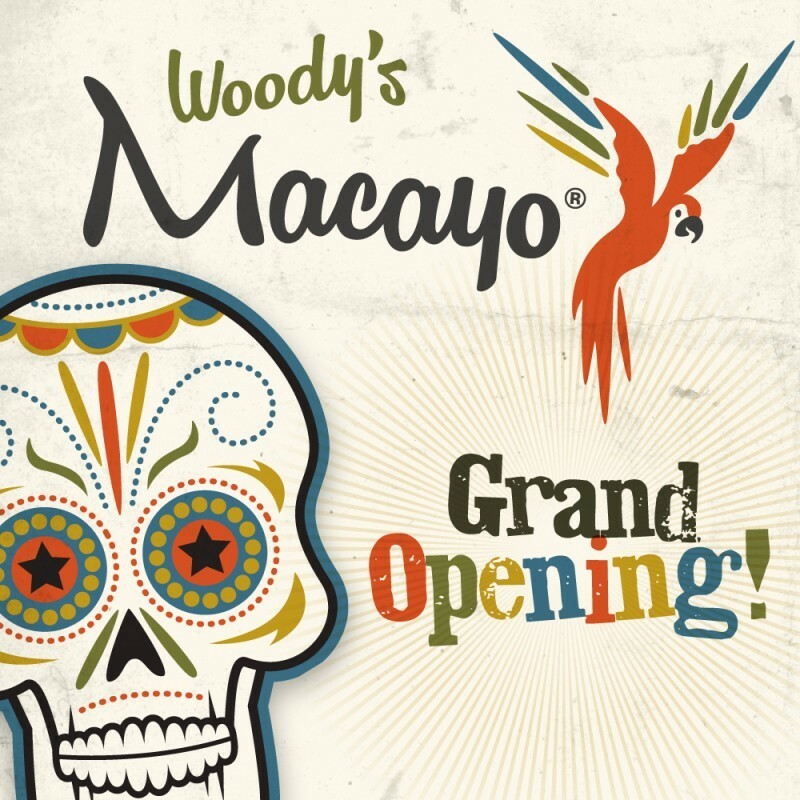 Woody’s Macayo location has officially opened! After many months away, we are so proud to open this new location on Central Avenue and cannot wait for you all to see it! – Raffles for prizes such as Macayo Gift Cards, Macayo’s for a Year, Free Catering Packages & more! – Also, a special Thank You gift for attending guests!